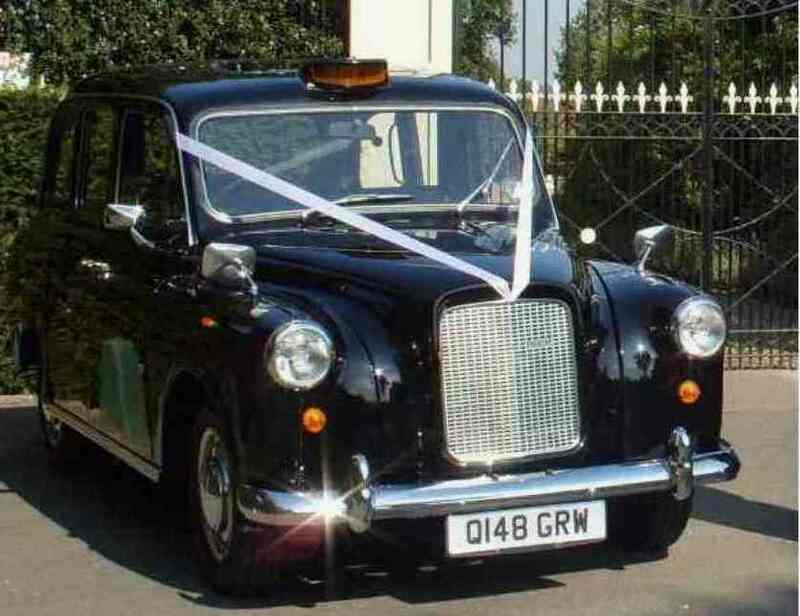 The Black London Taxi is ideal for any occasion including weddings, celebrations, TV and film hire, events, and promotions. 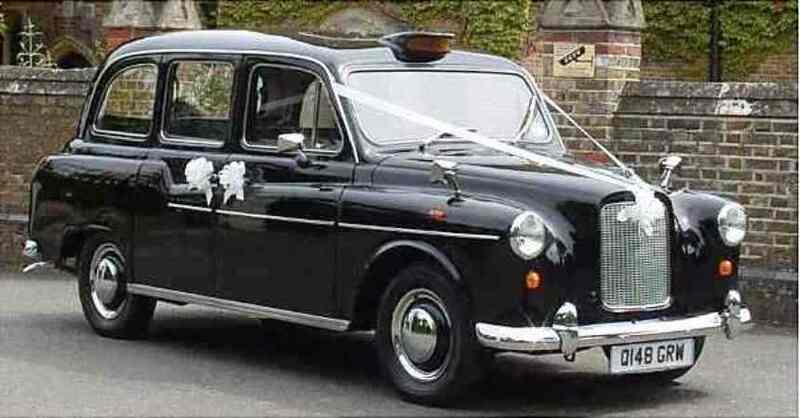 These old classic Black cabs are unique and practical and offer spacious and increased leg room, especially useful for a bride witha large traditional wedding dress. 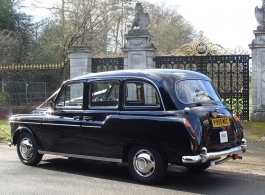 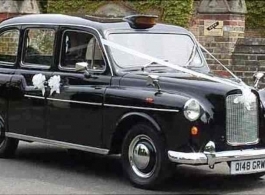 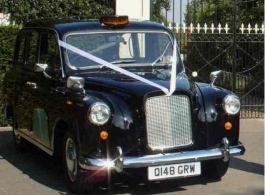 There are 2 of these Black classic London Taxis both of which are Austin Fairway FX4 models from 1985 & 1997 respectively, they are maintained to a very high standard and supplied with a fully uniformed chauffeur for your special day. 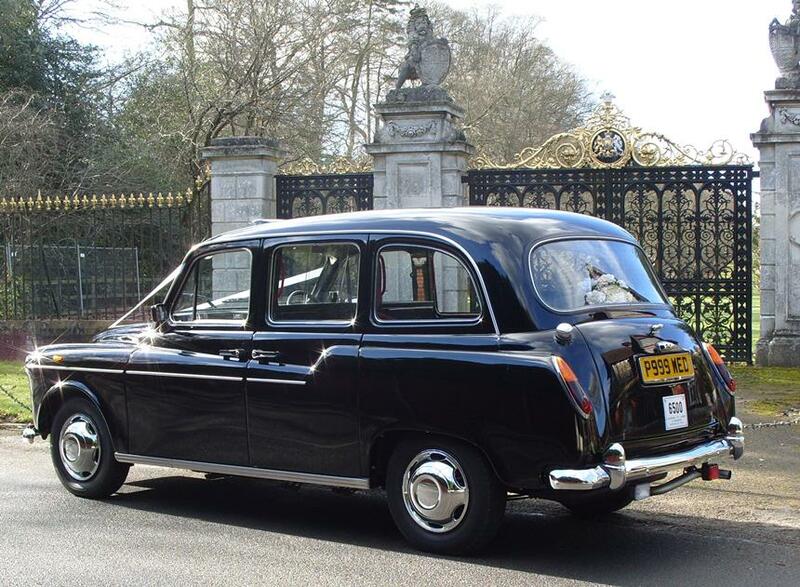 Please also see vehicle code 0371 for the White classic Taxi which compliments the Black ones superbly.